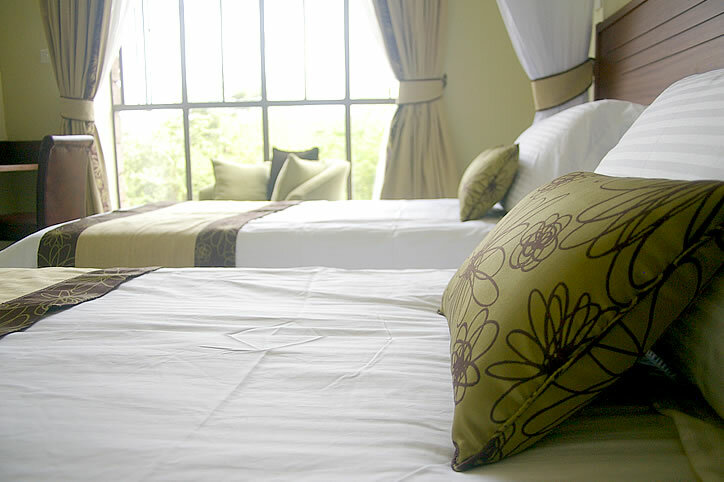 resort itself is situated between two rivers on 93 acres of tranquil wilderness. There is another 14 acres on the Tana River itself which is the starting point for the waterbased recreational activities. 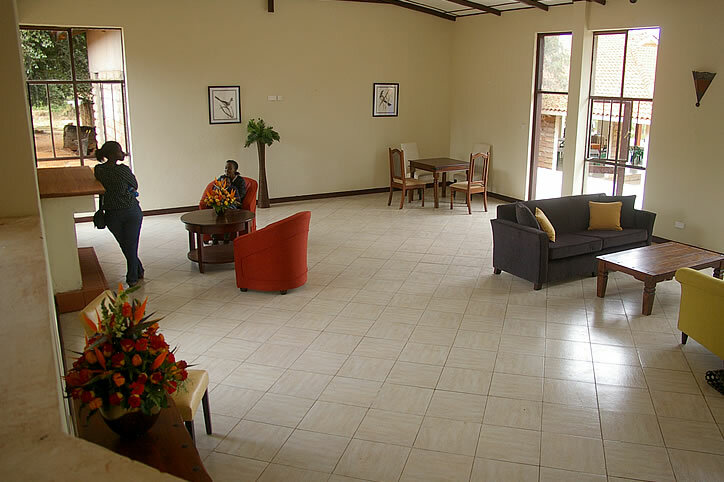 Sagana is a stepping stone to the Mount Kenya region. 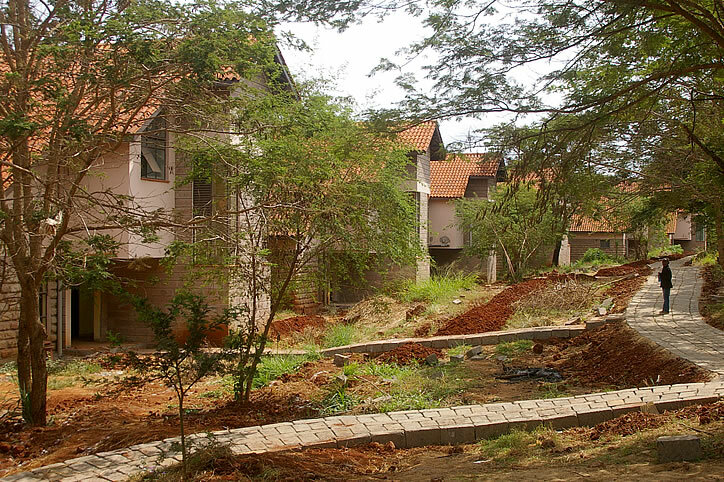 The resort will also have full security and the residents will live in a gated community. 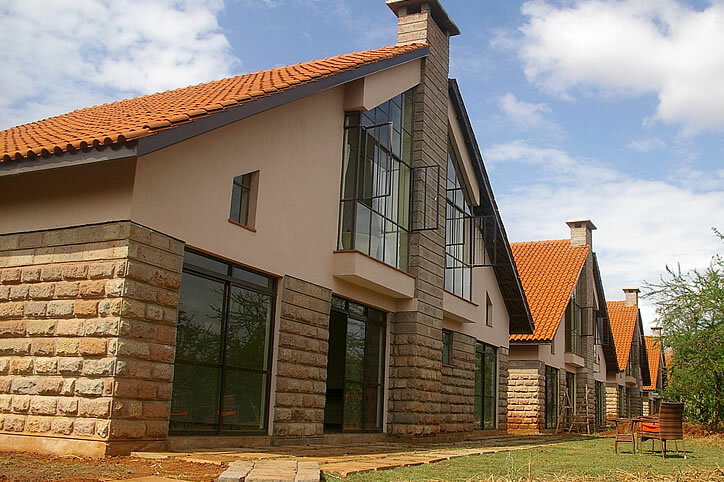 The facility will be part-owned and operated by the operators of the highly successful Lukenya Getaway and both resorts will share the same marketing team. 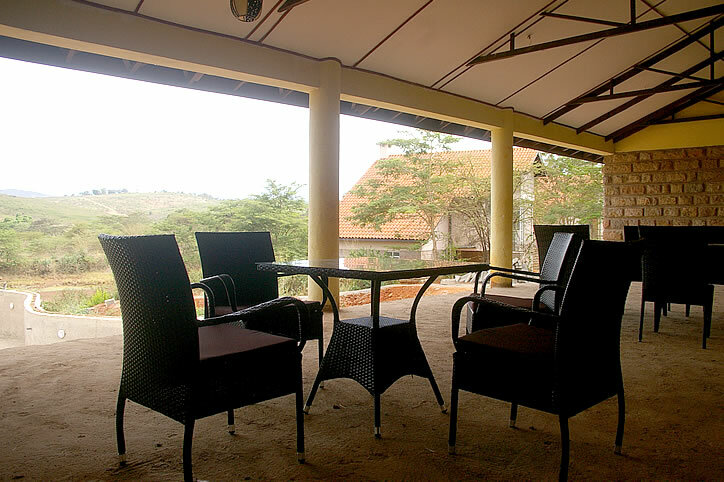 There is no reasonably priced conference facility in this region and only an hour from Nairobi. 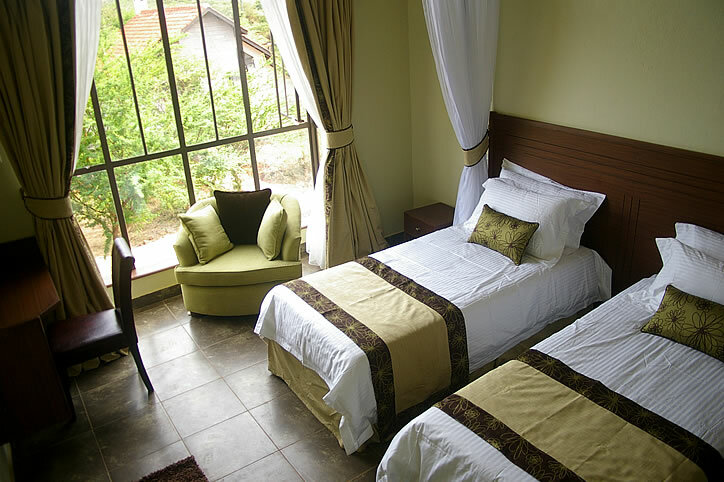 The serene ambience, high end conference facilities and beautifully designed cottages will ensure that Sagana Getaway is destined to become a very popular location. 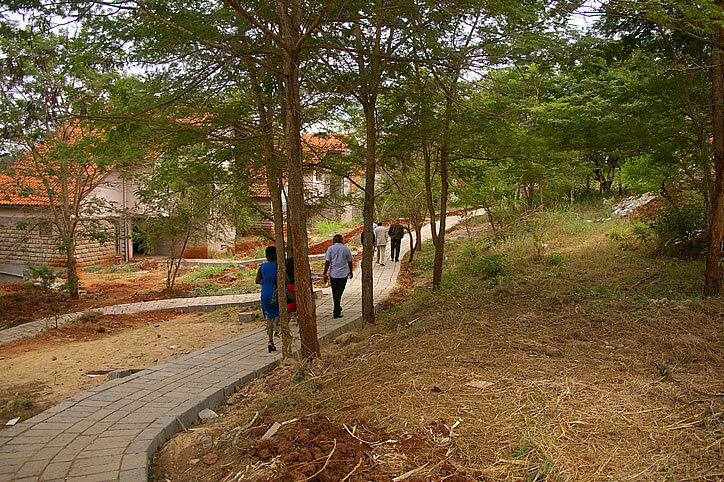 Potential buyers are being given the opportunity to become partners in the resort. They will purchase a serviced plot and then build their own holiday home (cottages) to one of our carefully created designs. 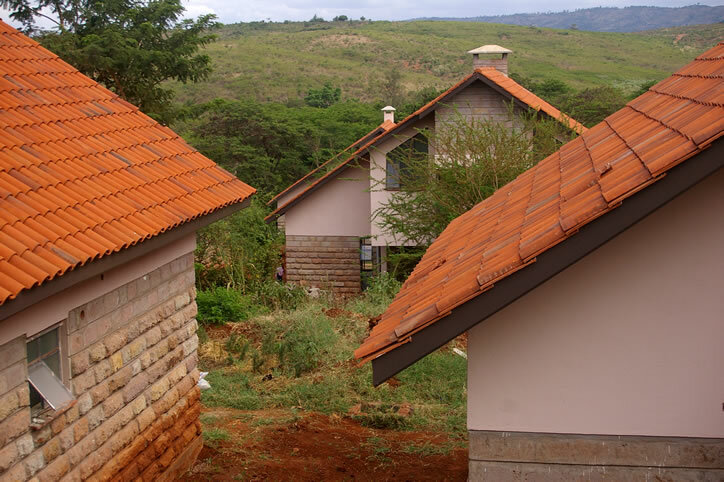 When the homeowners are not using their cottages they will avail them for use by the resort for residential purposes and so earn an income. 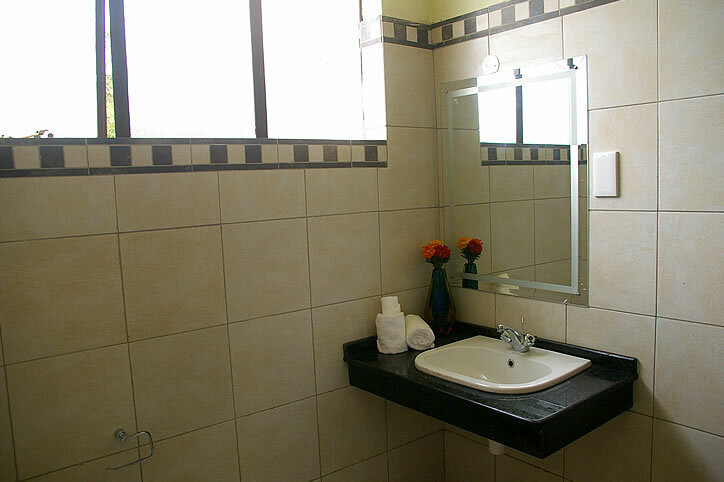 When the homeowners are using their cottages they will have full access to the resort’s extensive facilities. 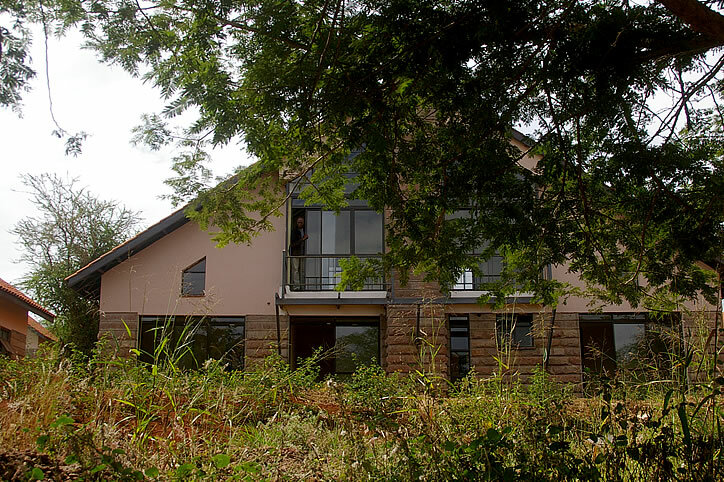 Residents will be given preferential rates on the chargeable activities. 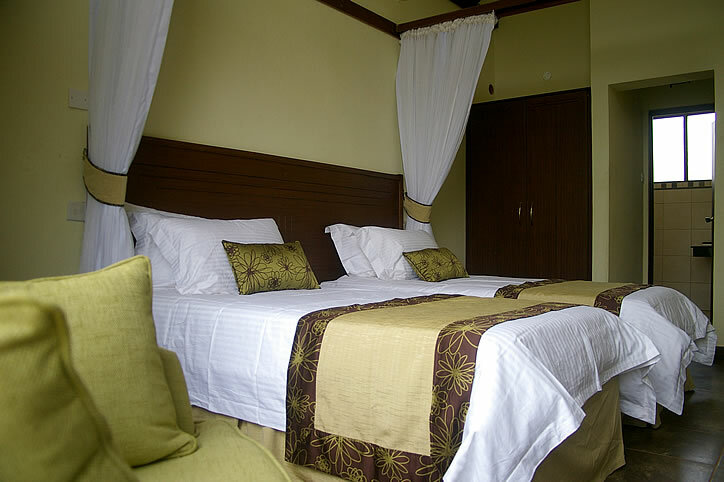 20% deposit, balance payable within 90 days. 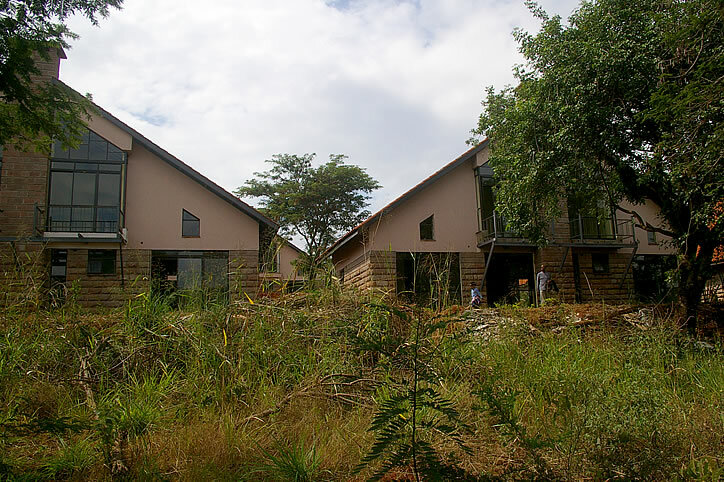 The developer of Sagana Getaway is selling a limited number of quarter acre plots overlooking the golf course. The resort is complete and operational. 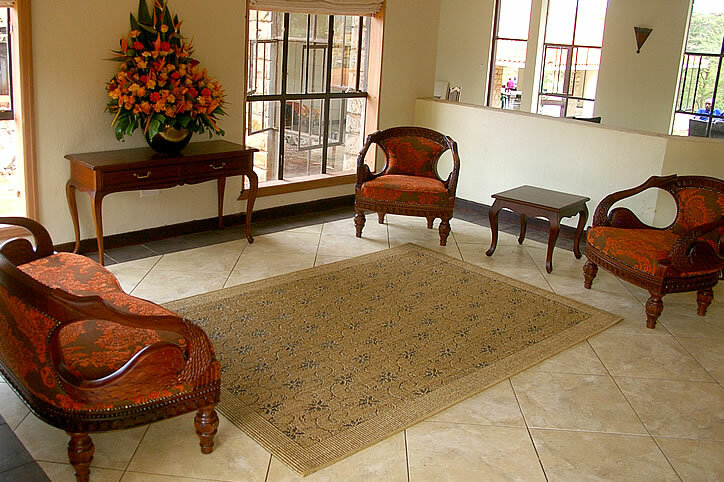 Facilities include conference centre, accommodation, restaurant, swimming pool, spa, health and fitness centre. Each plot is fully serviced. 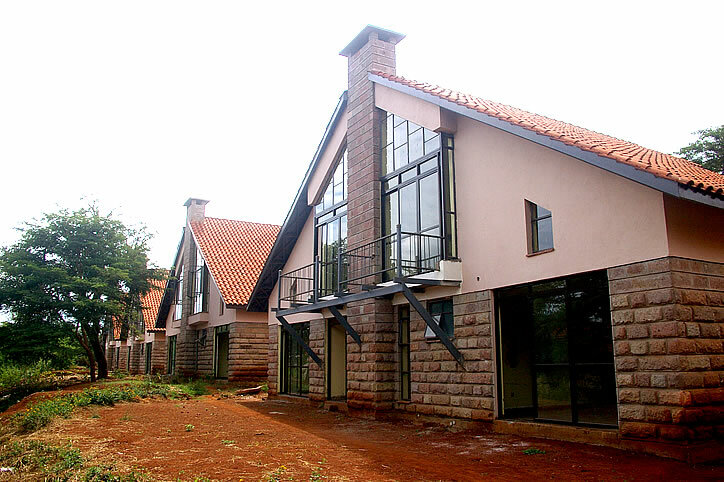 Buyers will build to one of several attractive architectural designs prepared by the project architect. 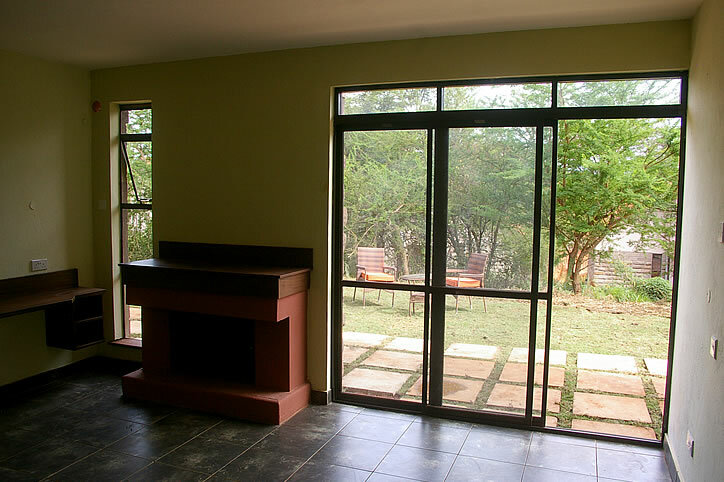 This simplifies the process for buyers as well as creating an harmonious and attractive estate. 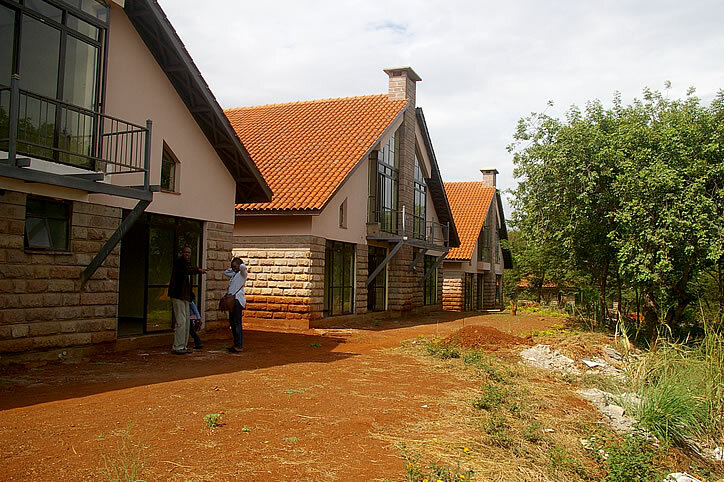 The plots are being sold at KShs 3.5M each. The terms are a 20% deposit on signing of the offer letter and the balance payable within 90 days.